A major bank has agreed to withdraw its fight for a tax incentive, a move which is a lesson to all investors looking to secure government funding and support for businesses and side projects. The research and development (R&D) tax incentive provides a tax offset to eligible companies. Its purpose is to encourage innovation in the Australian business community. 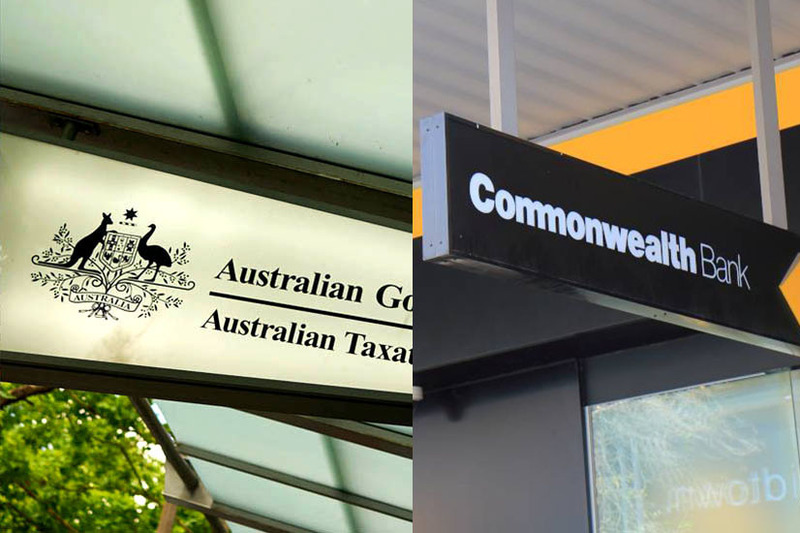 The Commonwealth Bank of Australia was fighting for eligibility for the incentive with its banking modernisation project. It has now agreed to withdraw from all current proceedings with the ATO and Innovation and Science Australia (ISA) in respect of eligibility claims made for the years ended 30 June 2012 and 30 June 2013. This case was before the Administrative Appeals Tribunal (AAT). The claim amount has not been disclosed, but it is believed to be in the nine-figure range. The R&D tax incentive is considered by the professional community to be on shaky ground in Australia, especially after its $3 million budget blowout last year. This sentiment has been compounded by a series of government reviews – notably the 2016 Ferris, Finkel and Fraser review – and regulatory tinkering through various ATO warnings and alerts. Accounting giants like PwC have also reported “very noticeable” hold-ups in refunds for clients, compounded by the high levels of scrutiny the Tax Office applies to claims. For those investors looking for government support for their business or side project, it’s important to consider that the future of the R&D tax incentive is uncertain.